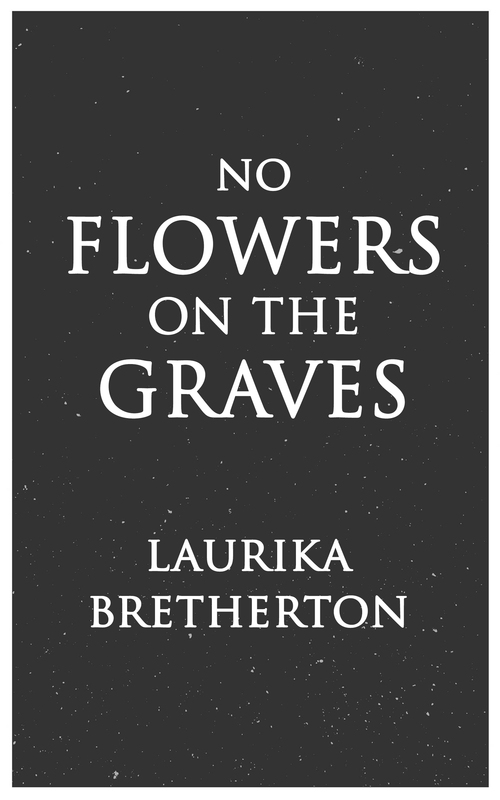 No Flowers on the Graves is a tale of love, racism and redemption. Set in South Africa during the country’s first democratic elections, the story deals with the agony and complexity of love crossing the barriers of culture and race. Symbolic of the country’s struggle to find a path to peace and reconciliation, three lives intertwine as they try to forgive themselves and each other for unspeakable actions, while facing an uncertain future. Can they overcome their prejudices and find happiness or will history continue to repeat itself?